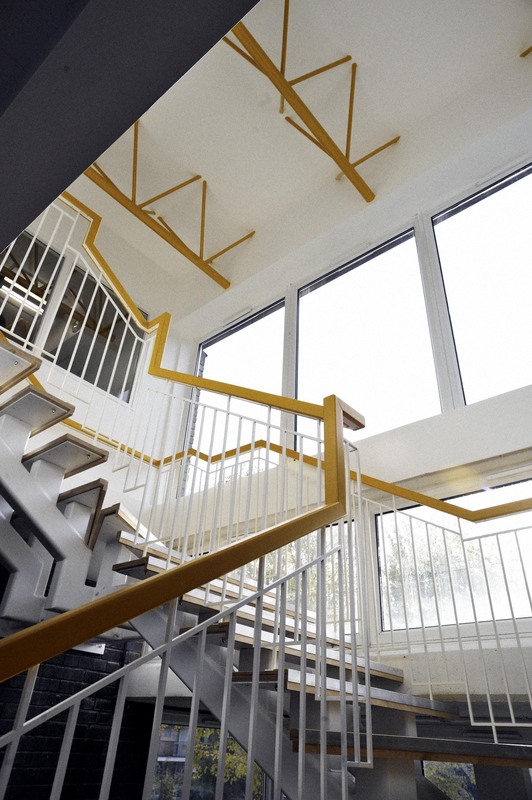 The Jack Hobbs Centre refurbishment is a public-funded commission completed by Office Sian. 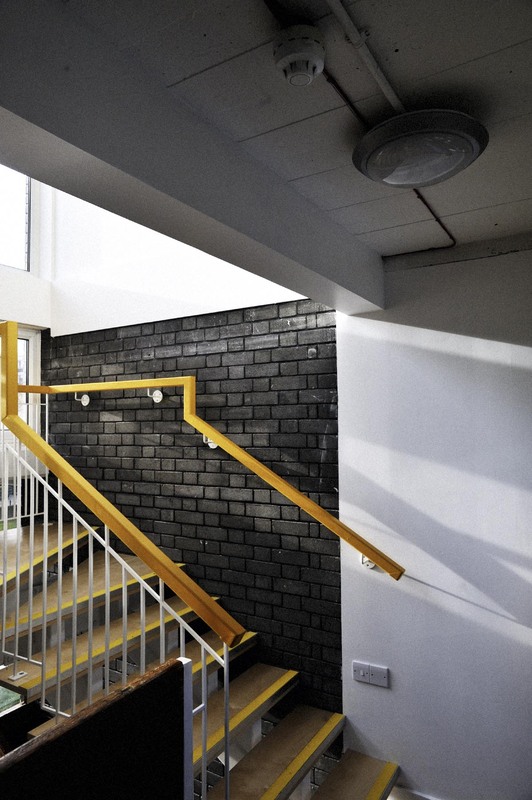 The works required a complete refurbishment and new learning/computer rooms to the mezzanine floor of an existing community building in Camberwell, London. 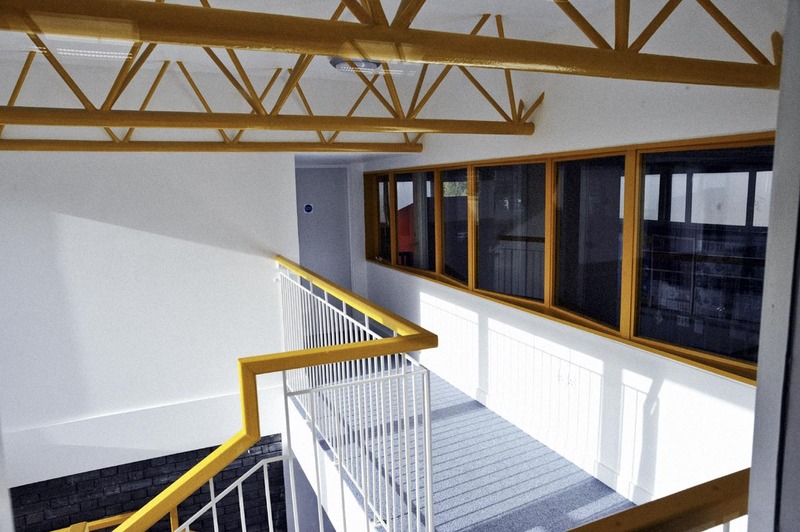 The design was informed not only by the functional requirements of the Client, a children's charity, but also by the desire to investigate how an addition to the building could blend in with the existing aesthetic, whilst providing a fresh and vibrant outlook. 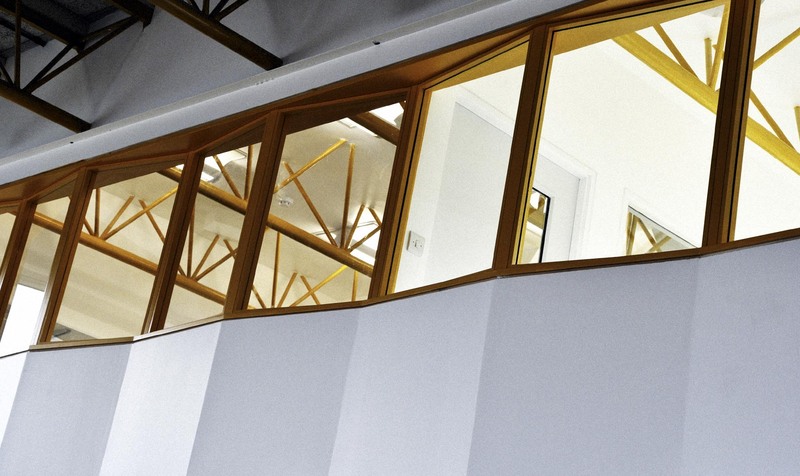 The highly visible 'wobbly' wall and glazing presents a playful addition to the building, whilst matching the colour and rhythm of the existing structural members. This aesthetic is continued throughout the new works, including the new staircase. Workshops with children of the local area were held during the summer to develop a design for a mural to be painted below the glazing on the 'wobbly' wall. 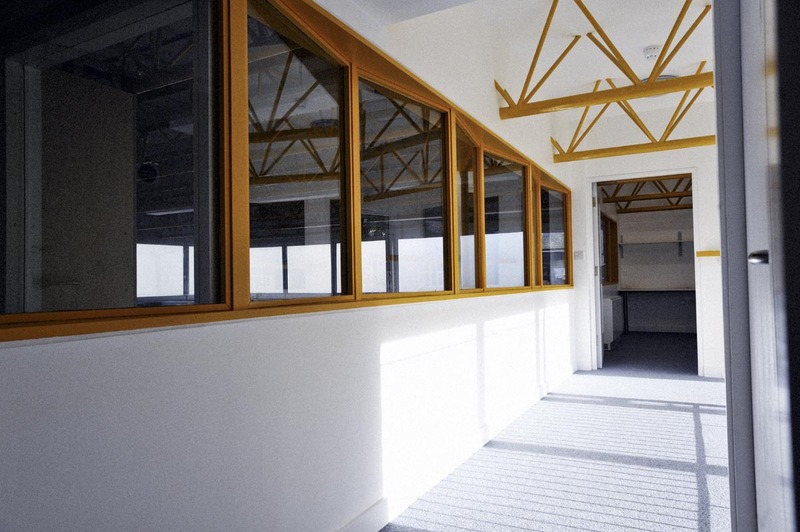 All works were completed following a successful Capital Funding application to Southwark Council.